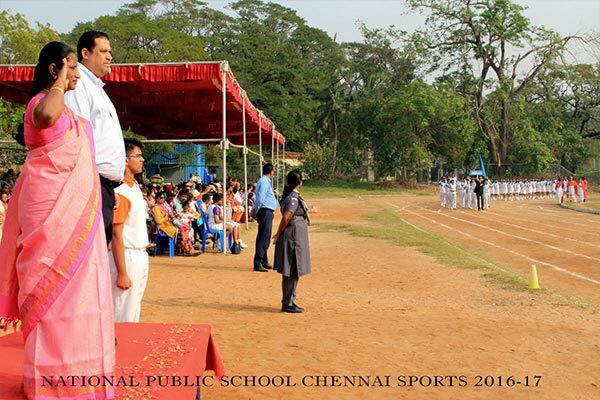 The Annual Sports Day was conducted on the 12th of January, 2017 at YMCA Grounds. 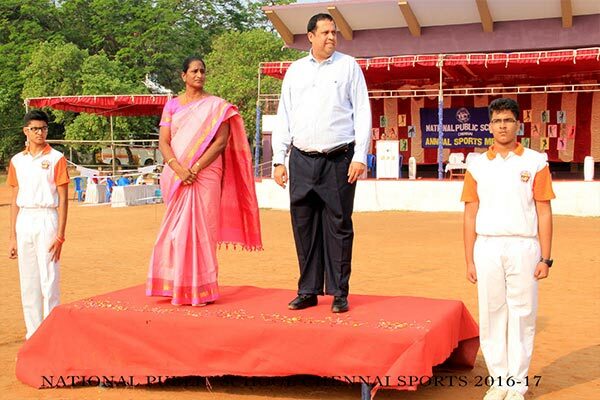 The Chief Guest was Dr. 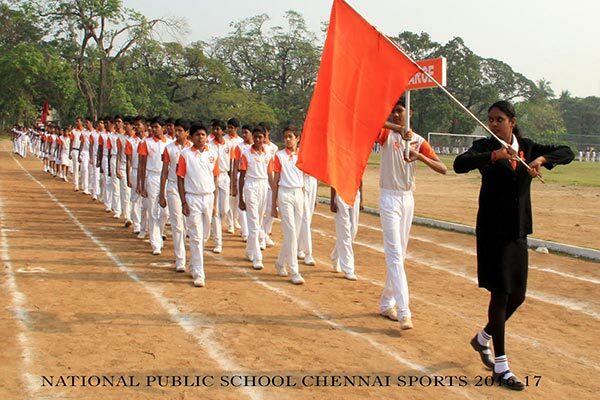 Glory Darling Margaret, Principal, of the YMCA College of Physical Education. 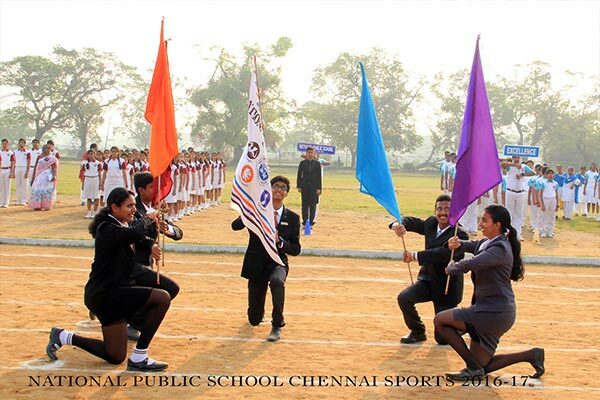 The Callisthenics Display from Primary, Middle and secondary school enthralled the audience. 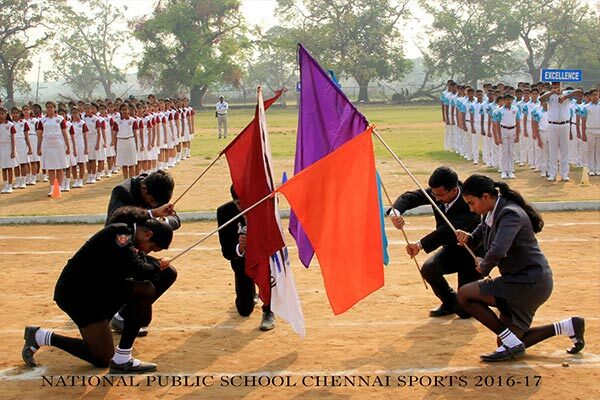 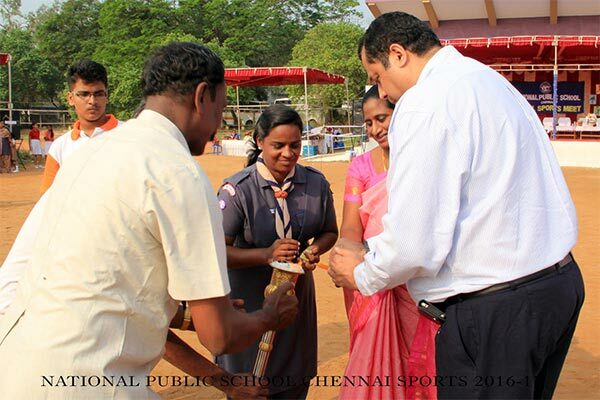 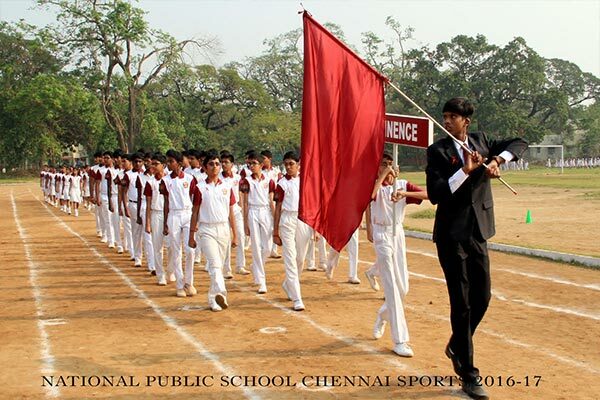 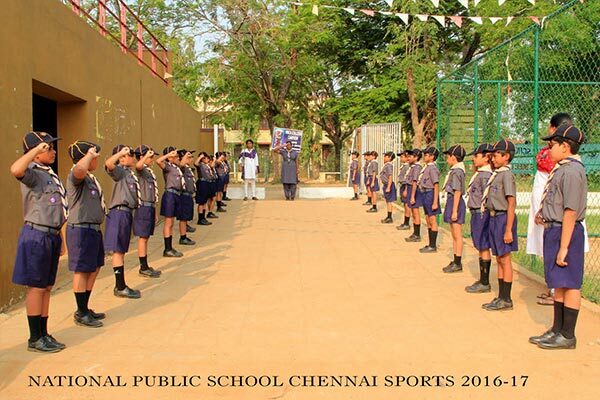 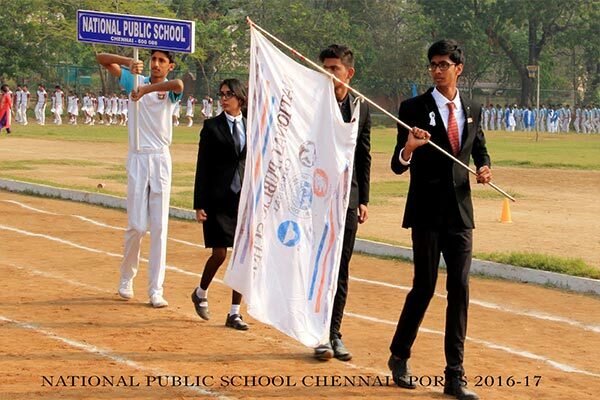 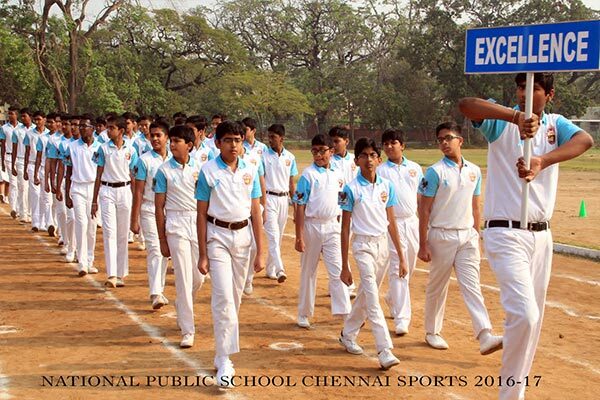 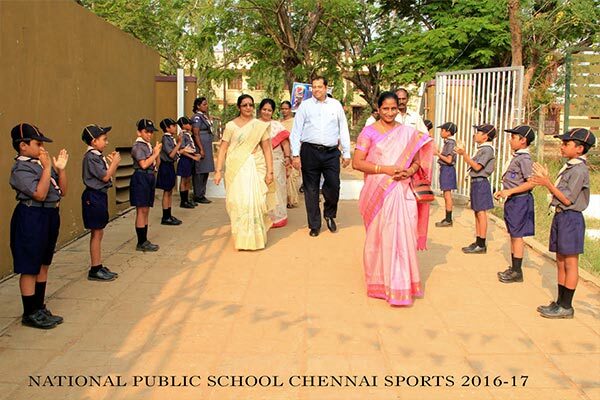 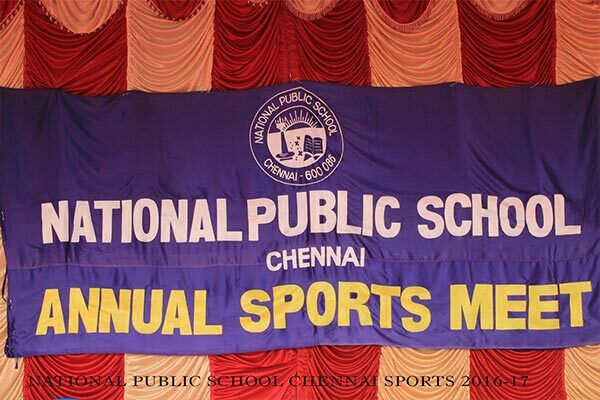 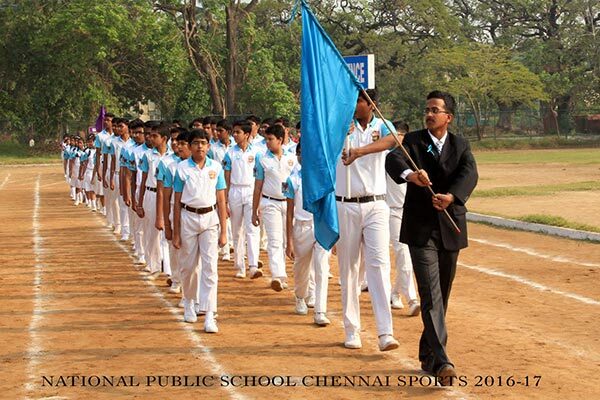 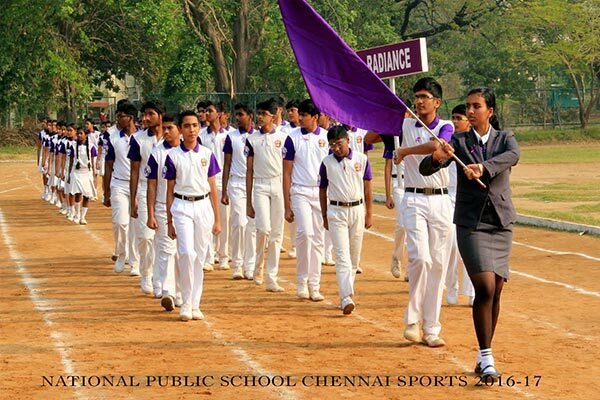 The Chief Executive of NPS Group of Schools, Mr Hari Krishnan presided over the function and distributed the prizes as the events unfolded in all glory where all the houses vied with each other to display their sporting talent.